LEED building standards have been used since March 2000 to improve the design and efficiency of structures across the world. Yet, Mississippi Senator Roger Wicker has taken issue with the framework, going so far as to introduce Amendment No. 1777 to ban the use of LEED for Housing and Urban Development (HUD) and Department of Transportation projects. Under his little gem of pro-lumber, plastic, and chemical industry legislation, no money could be used to support anything but a system that has an American National Standard Institute (ANSI) designation or was developed by ANSI, and projects can only exclude a building material if it has been scientifically proven to be harmful or wasteful. 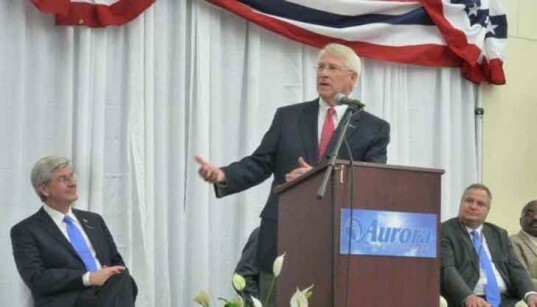 Sen. Wicker proposes outlines put forth by the Green Building Initiative (GBI), an industry-backed group that touts itself as a replacement for LEED. This amendment would hurt HUD and the Department of Transportation in several ways. 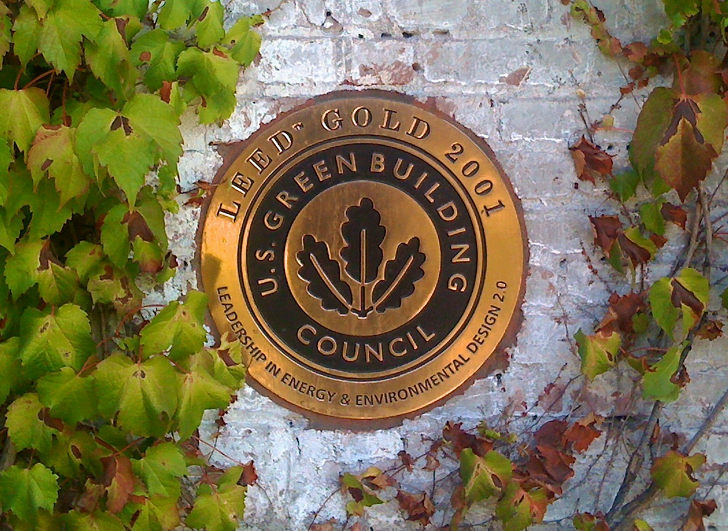 According to the U.S. Green Building Council, the non-profit behind LEED certifications, banning certifications would reduce the efficiency and safety for low-income housing developments. Most households spend 19.5% on energy while the average income allocates only 4.6%. LEED ratings help ensure that taxpayer dollars are being spend to keep these costs low in addition to ensuring that non-toxic, clean materials are being implemented. Getting rid of LEED would also hurt local businesses, as materials sourced within 500 miles of a structure receive a credit, and is a strategy adopted by 81% of undertakings. Asking HUD and the Department of Transportation to adopt different standards could slow green economic growth, a sector that has increased from a 2% market share in 2005 to 44% today. The ANSI standards seem like a poor substitute for LEED, not in small part due to the fact that its board of directors and members resemble a poorly built clubhouse for industry interests. If Senator Wicker is looking to establish strong infrastructure with taxpayer dollars, it would be wise to work for organizations that support both the citizens and firms that are looking towards technology and enlightened design to create the next wave of infrastructure in the US instead of catering to a host of private companies. Lead Image © Sam Beebe, Ecotrust, other images via Sen. Roger Wicker. as soon as i saw the headline, i assumed it was a bucked-tooth state. I am not the USGBC's biggest fan, they are expensive and they ridiculously slow in responding to anything, but their standards are pretty well researched and have come a long way. So to outlaw the practice would be a big hit to sustainability in construction. This would almost be as bad as getting rid of the FDA and letting drug industry associations regulate trials and clinics. It's just stupid.